To avid fans around the world, A Cup of Comfort has gained recognition as the #1 series for providing a pick-me-up when readers need it mostas well as for remarkable stories that turn the ordinary into the extraordinary. A Cup of Comfort for Courage is the boldest volume yet, celebrating heroines and heroes who transformed the lives of everyone who knows them. A coal miner who holds back the flow of oncoming water in a tunnel—just long enough for his comrades to escape certain death! 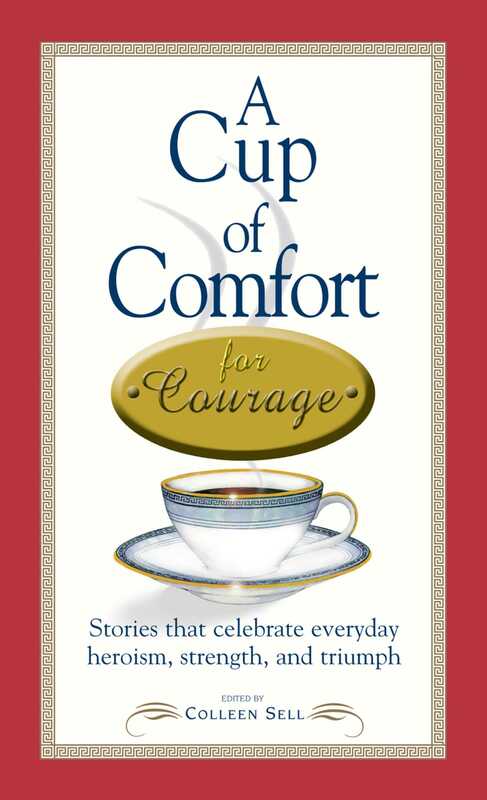 The stories in A Cup of Comfort for Courage will kindle the spirit of its readers and offer hope whenever they need it. It’s nothing less than a supportive friend and a powerful mentor in times of struggleand triumph.